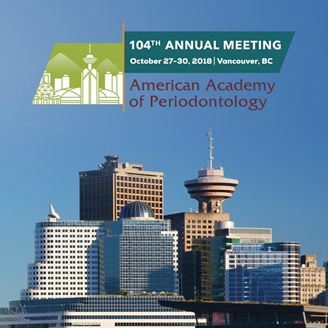 Periodontal surgery is constantly evolving giving clinicians a multitude of means by which to regenerate the hard and soft tissues of the oral cavity. Therefore, there is a need to appropriately choose treatment procedures and strategies. This course will discuss surgical methods that combine the benefits of flap design techniques and regenerative materials to provide effective and predictable results for the most common surgical situations encountered by a periodontist. This course will empower the clinician to make decisions that will lead to effective and predictable results. • Recognize the goals of technique selection. • Discuss the characteristics, benefits, and limitations of flap design, including anatomic factors. • Identify techniques and regenerative materials to provide effective and predictable results.